Biotech with a promising compound but a highly complex protocol design and a scarcity of comparator arm naïve patients in the U.S. The sponsor had hired a well-known Site Management Organization (ASH) in an effort to increase the number of sites in both the U.S. and Canada, but it was all for not, and was told there was a lack of investigator interest. 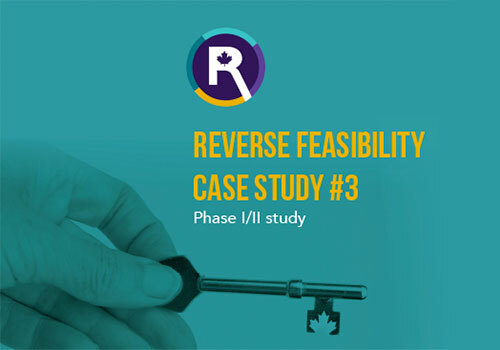 See how Canada started-up 8 sites in just over 14 weeks while recruiting at more than twice the sponsor’s targeted enrolment rate.